Alright tech fanboys, the New Year is here, which means you are expecting something new to land on the market pretty soon. There is a lot to expect from companies like Google, Samsung, HTC, and Apple, but no one knows the release dates of the hottest devices this year. Regardless, here is a list of the top 10 most anticipated gadgets of 2017. Apple has been on the frontline with its Smartphones lately. Even the big dogs like Google don’t even come close to Apple yet. The iPhone series will be marking its tenth anniversary this year, and the company has plans to redesign iPhone 8’s design. So, you should expect something more spectacular. We’ve been in the era of the Galaxies 6 and 7 for quite too long already. So, it is in the market’s best interest that Samsung has finally decided to roll out another version of its Smartphone’s brand, the Samsung Galaxy 8. 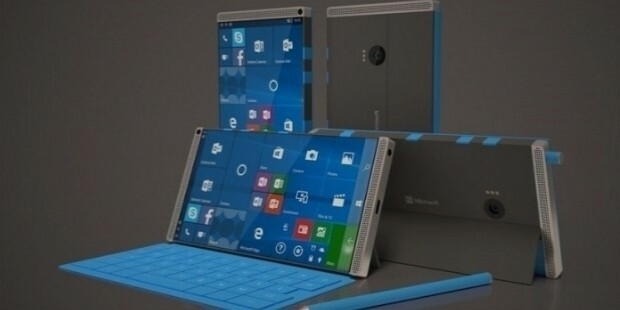 And this one is going to come with really hot features, including a Virtual Personal Assistant. Samsung has spent many years brainstorming and implementing this design in-house. 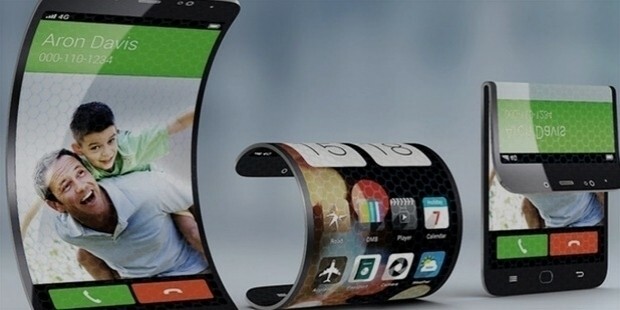 And it looks like they are likely to launch the folding Smartphones later this year. 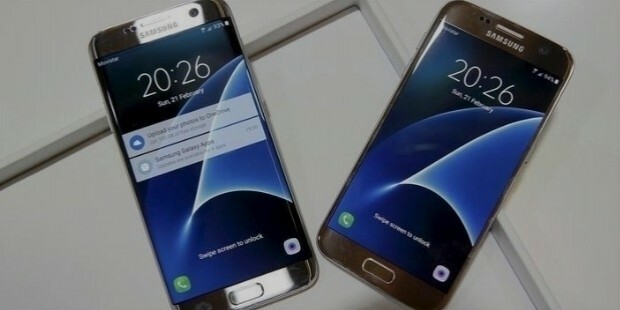 Of course, many phone companies have had the same idea, but Samsung is likely to be the first to come to the market with a new surprise. We know the obvious, Microsoft hasn’t been lucky to be hailed as the holy grail of Smartphone producers, but they might just have a new name spreading around the market pretty soon. The CEO has already confirmed that the company is working on something, so we expect a new release this year. 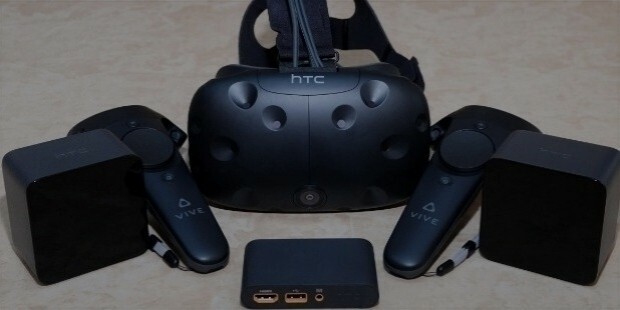 HTC Vive 2 VR is for the Virtual Reality addicts, so you are probably already having those crazy desires to grab the VR headset as soon as it lands on the market. Not bad, just calm your haste down and wait for the company to build this for you, and then you can buy. Hello Android Wear lovers. Something beautiful is scheduled for 2017. 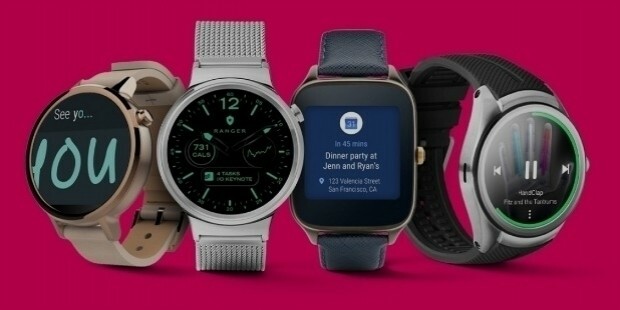 The year will bring new watches running on Google Android operating system for watches, Android Wear 2.0. The devices are going to be quite powerful; you will be able to download apps from Play Store without tethering. The iPhone community might likely fall in love with this news. 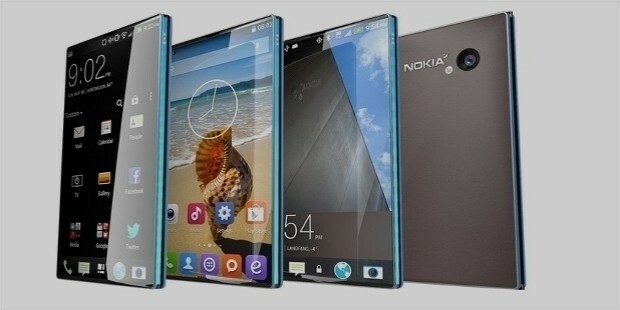 Surprisingly, Nokia is back with some sweet plans this year. The company’s first hottest phone will be Nokia P1. It will run on the Android operating system. More importantly, this is going to be a waterproof phone. 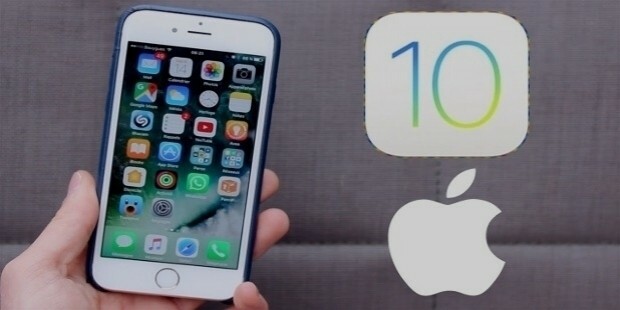 Who could forget iPhone 10, really? Of course, the iPhone 8 is already out, but it hasn’t spread to a wider market that much. 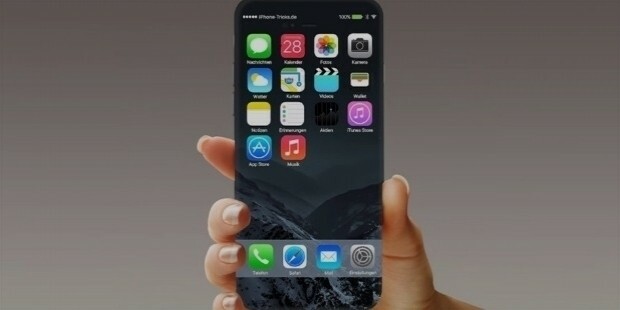 And it is obvious iPhone 10 will be trendier than its predecessors are. 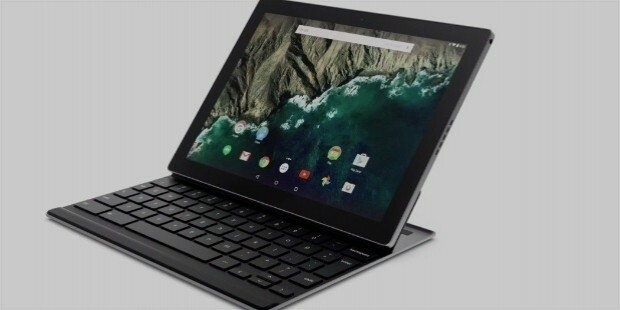 Are you waiting for a new laptop from Google? If so, the Google Pixel Notebook is definitely worth the wait. This device is going to be quite powerful. 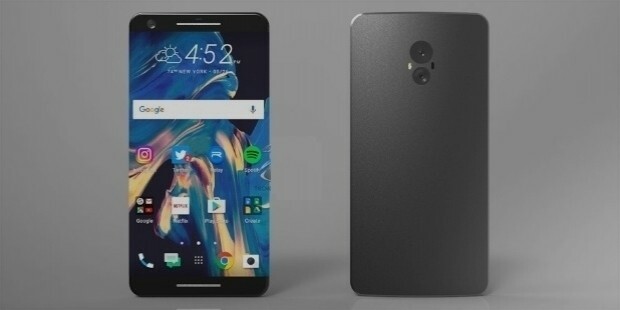 It is HTC’s first device that will compete well with Google pixel.